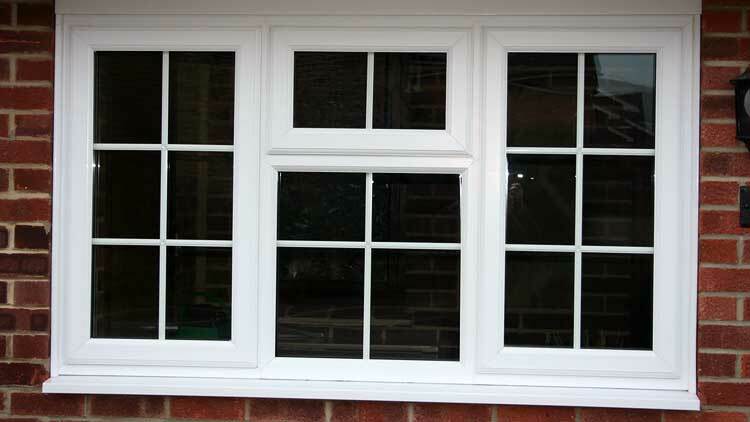 Welcome to Steve Franklin & Sons Ltd.
We are a local family run business established in 1994 with many years of experience installing quality home improvements. 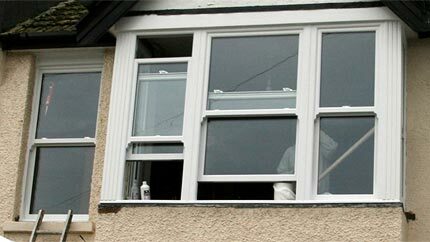 Our main specialities are windows, sash windows, doors, conservatories,, but we can accommodate most property home improvements. 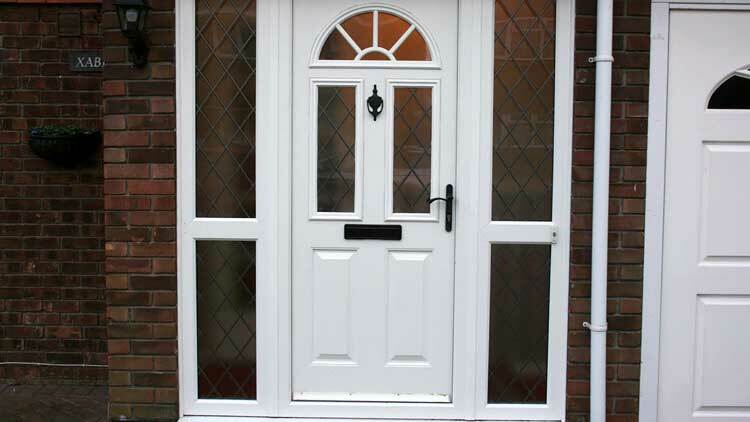 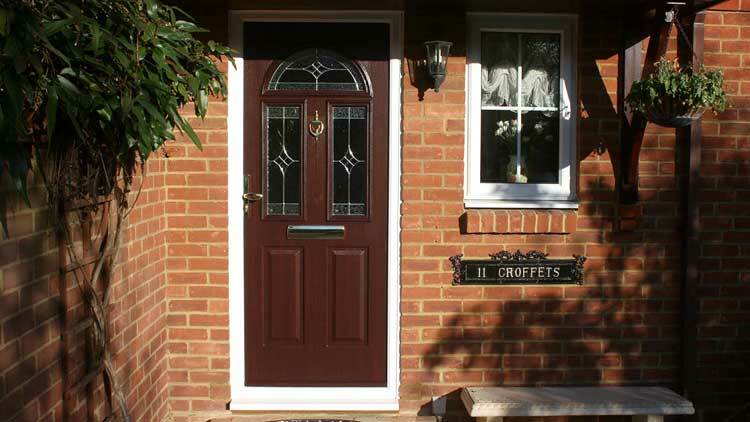 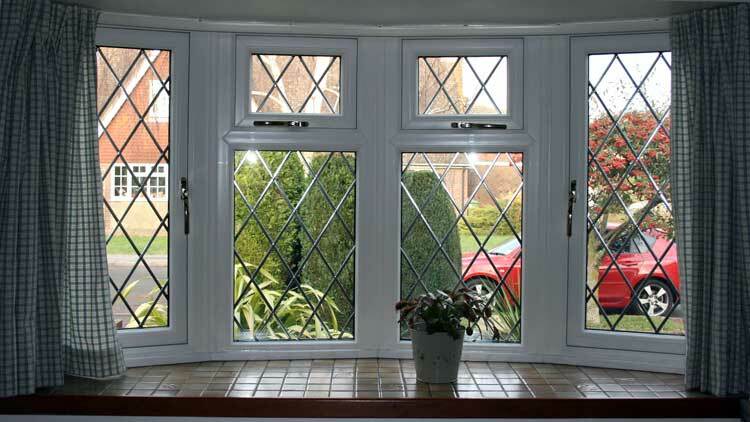 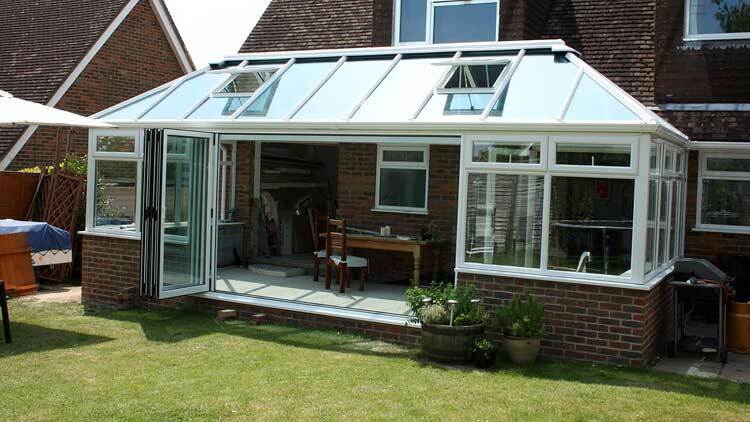 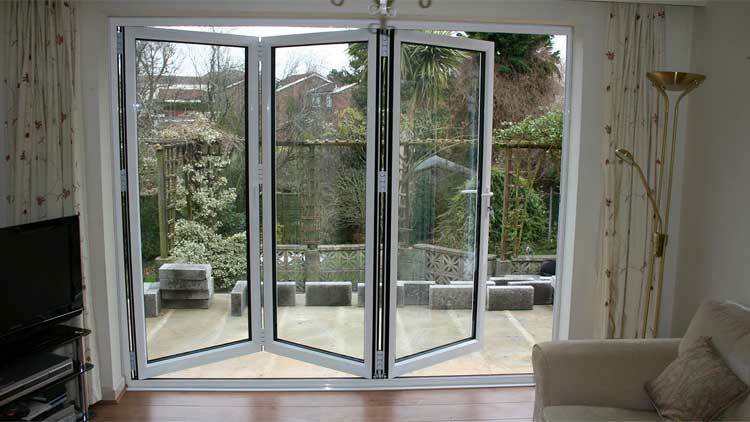 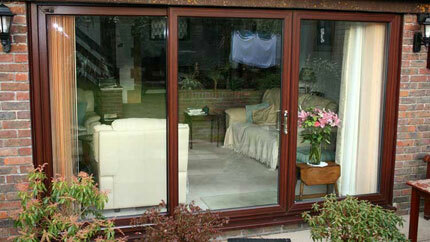 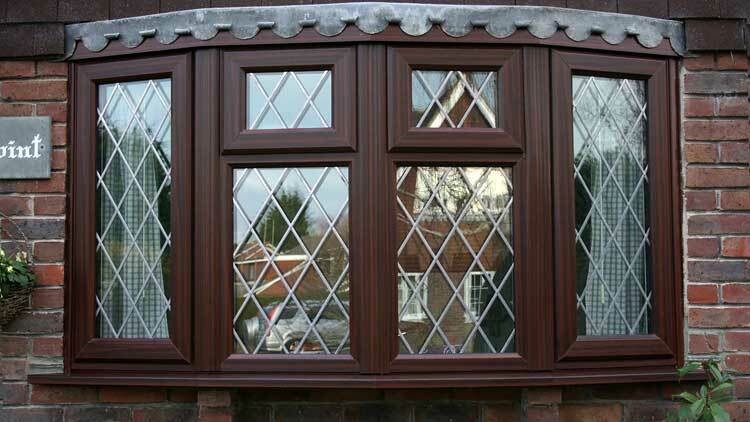 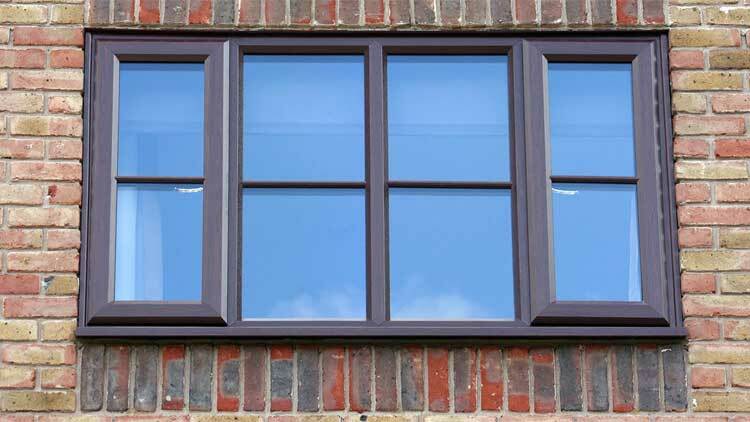 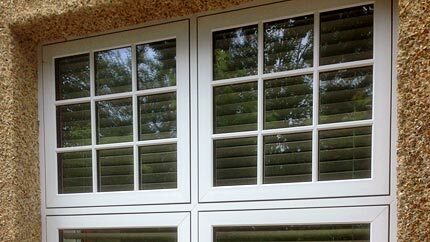 We also offer a repair service for older installations of double glazing. 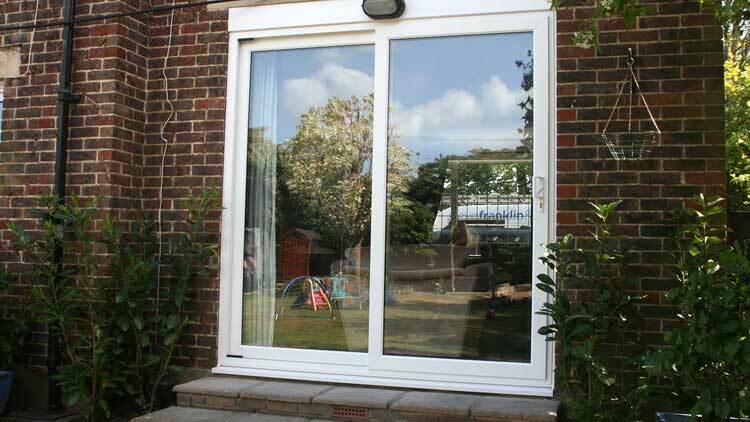 Although based in Steyning, we work anywhere within the Sussex area. 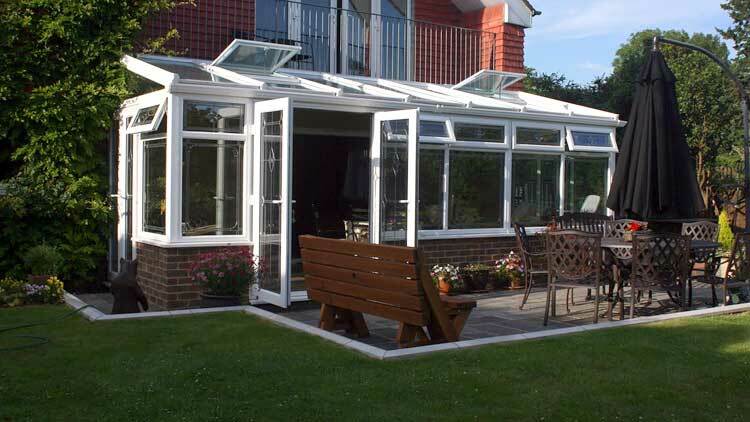 Steve Franklin & Sons take care to install only quality, high performance products and provide our customers with superior levels of customer service. 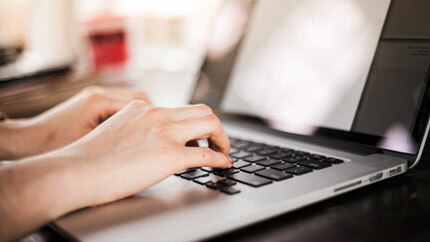 This means that we do not need to use high pressure sales and do very little advertising, as much of our business comes through recommendation and repeat business. 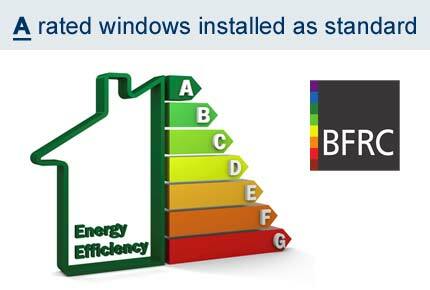 Members of FENSA (since its launch in 2002) and abide by Part L of building regulations. 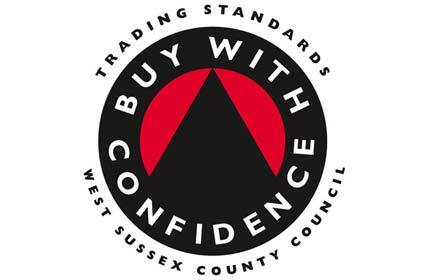 Members of West Sussex County Council Trading Standards 'Buy with Confidence' scheme. Bespoke service to accommodate all of your design requirements. 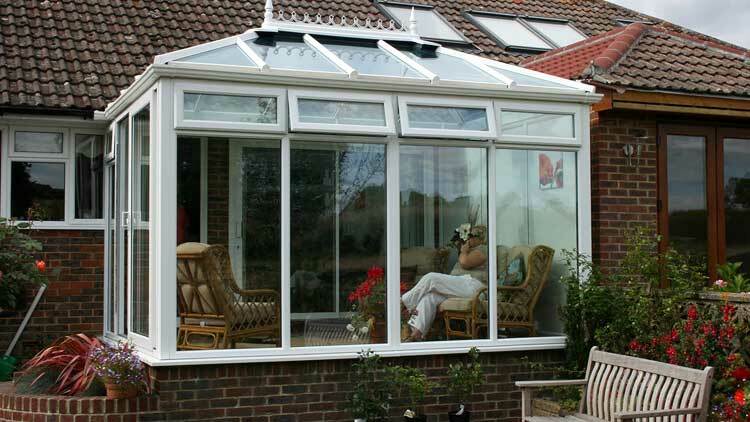 View the following pages to see explanations of our products, illustrations and work designs that we offer. Feel free to either call us, or fill in our enquiry form and we will contact you.